October 13, 2014 / Ned H.
We're sorry it has been so long since the last update but we've been busy wrapping up the Pig Roast and Bike for Blue. We've also been eagerly awaiting the release of applications for the 2015 Tour. Although we've started fundraising for the 2015 Tour, our efforts really kick into high gear once we submit our applications to Chapter One of the Police Unity Tour. Updates on the partnership between the Wisconsin Riders and Wisconsin Law Enforcement Museum of Valor. CEO Jim Palmer was kind enough to share an update at our Pig Roast and we look forward to working with the Museum in the future. If you didn't catch our Facebook post, we're trying to get to 1,000 likes so share our page with your friends. Our 1,000th fan will receive a Wisconsin Riders challenge coin. 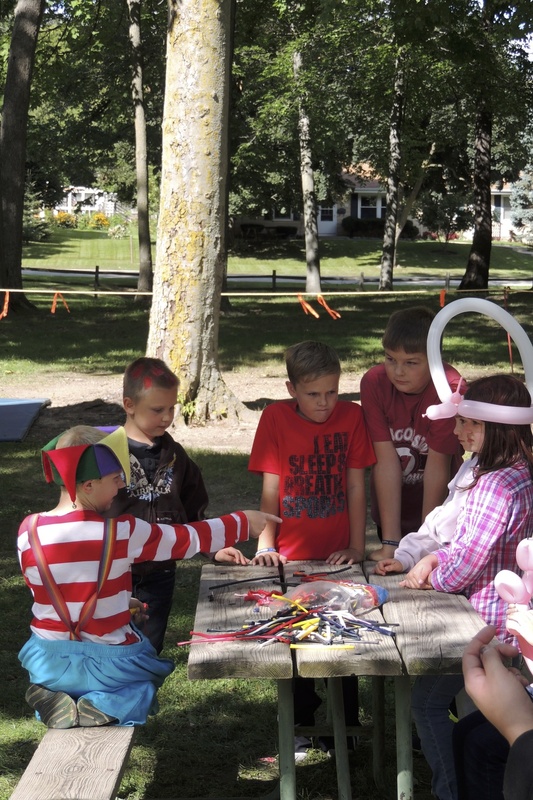 In the meantime you can check out the pictures below from our 2014 Pig Roast. If you missed it, make sure you sign up for e-mail updates and like us on Facebook to stay in the know.